The top bushings squeak like crazy all the time. No matter how much lube is on them. Other than that good overall. 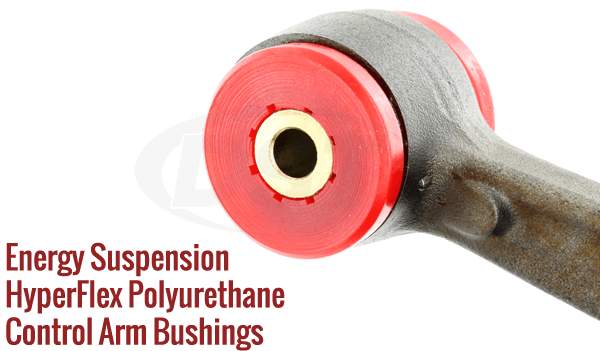 Editors Note: It is very important to use the correct grease on polyurethane bushings. Energy recommends their Formula 5 grease. It is specially formulated for their bushings. The use of any other type of grease would cause the squeak and premature failure of the bushings. starstarstarstarstar" good product but incomplete "
This is a good product but it didnt make since that there wasnt inner and outer sleeves for the upper A arm pivot points. I had to clean up as best I could and reuse the existing. They needed to be replaced. 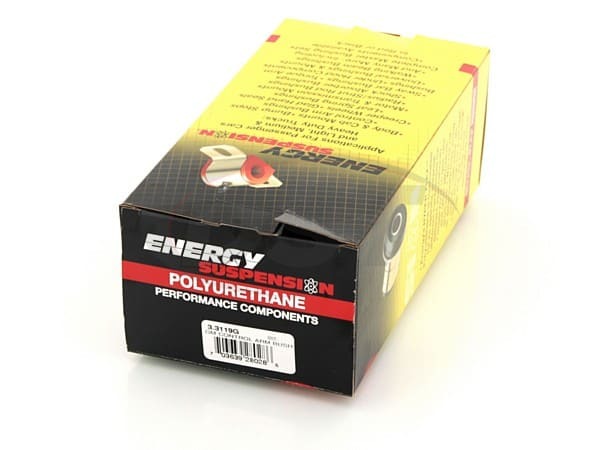 Editors Note: Many of the poly urethane control arm bushings do not include the outer shell or inner sleeve. The inner sleeve is not hard to make.  The outer shell is. This would add to the cost of the kit if included. Normally the outer shells can be reused. Unless you live in an area where chemicals and salt are used to clear the road of ice and snow. 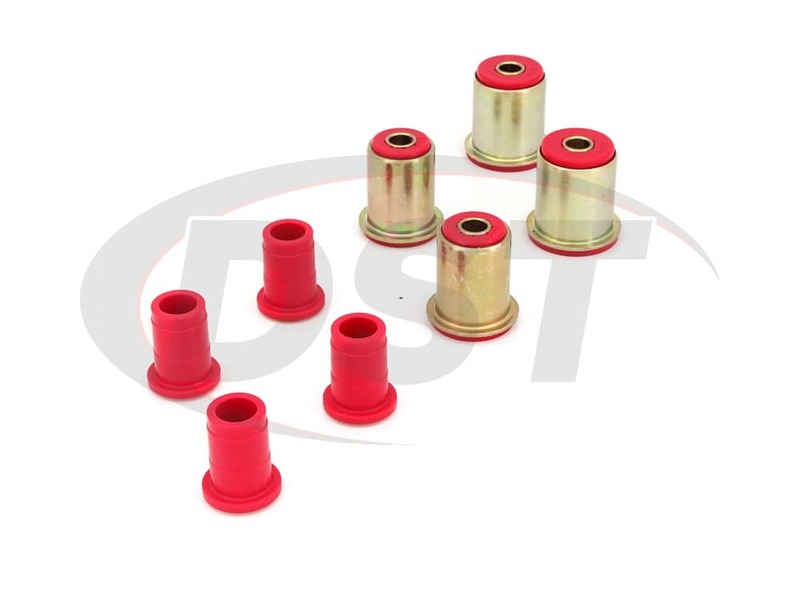 starstar_borderstar_borderstar_borderstar_border" high quality easy to install "
These bushings were a perfect fit for my right hand drive blazer here in UK. They are very good quality and have improved road handling and comfort. Very easy to install, very pleased with them. 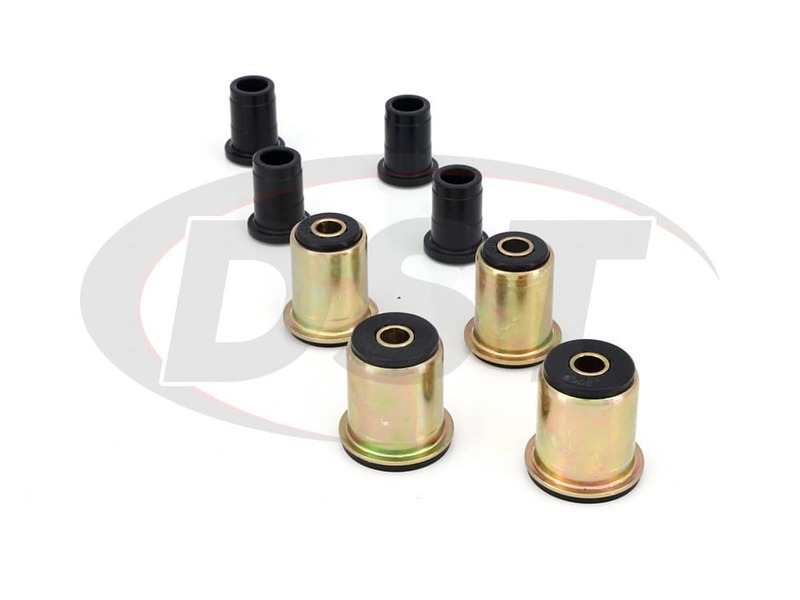 Would recommend to anyone needing bushing replacement. starstarstarstarstar" Looks good fit my 98 GMC Jimmy 4WD/4Door (S10 Body) perfectly "
I have been a fan of polyurethane for a while now, and expect these will perform well. 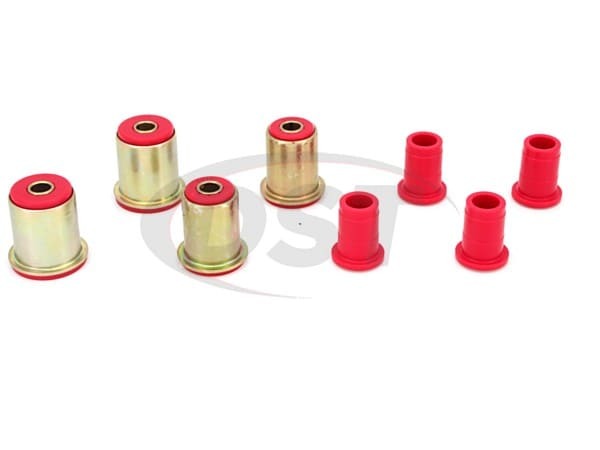 Just curious why the bushings for the upper arm (the 4 small bushings) dont also come with outer shells/inner sleeves...guessing the various vehicles this fits use different styles? My OEM upper sleeves were 2 tubes with flanged ends, one was the full length sleeve, the other was like a short sleeve "cap" which then popped onto the end of the longer sleeve.Editors Note: The outer shells are difficult to make. 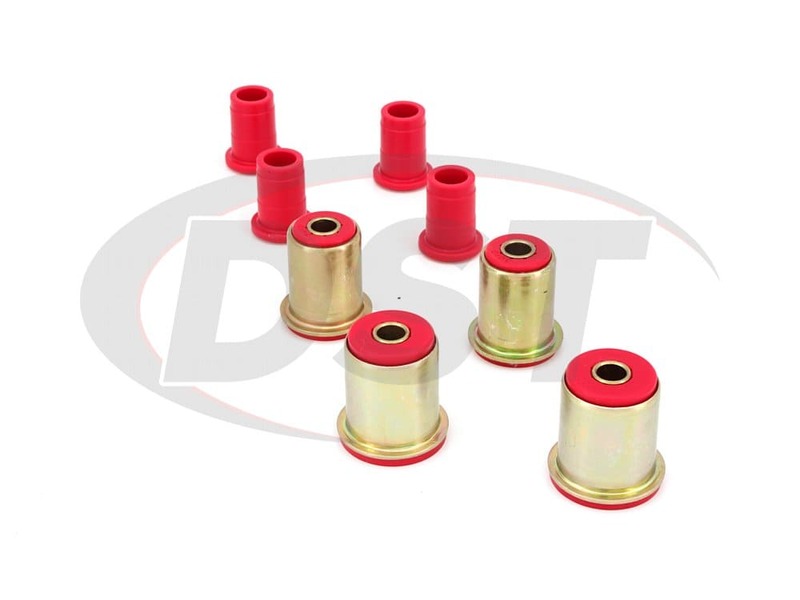 The inner sleeves are basically DOM tubing cut to the length needed and ends of the tube machined with relief or serrated. This would increase the price of the kit if these were included. In most cases the outer shells and inner sleeves can be reused with no issues. Will I need to reuse the outer metal shells and inner metal shells for the upper control arm bushings in kit number 3.3119? Kit number 3.3119 will require you to reuse all the hardware including the outer and inner sleeves for the upper control arms. Will part number 3.3119 come with bushings for both control arms or just one? Part number 3.3119 will come with the control arm bushings for both the upper and lower control arms. Do both 3.3119 and 3.3162 require you to use your current outer metal shells? 3.3119 requires you to use your current outer metal shells for the upper control arms. 3.3162 comes with new outer metal shells. 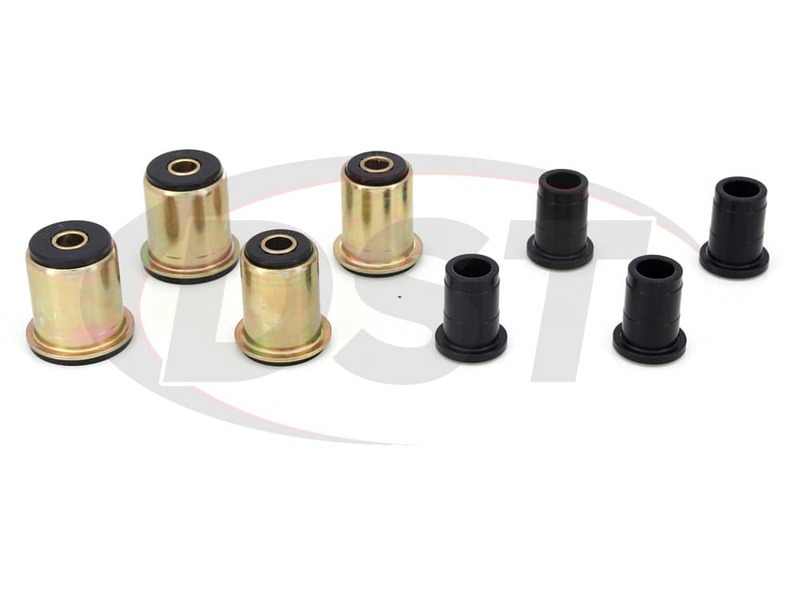 Does the kit 3.3119 include upper and lower control arm bushings? Yes, it includes upper and lowers control arm bushings. You will need to purchase one kit to do both sides or your vehicle.